Welcome to our office! 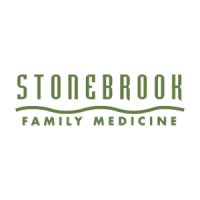 At Stonebrook Family Medicine, the most important focus of our practice is YOU. YOU will always receive the highest quality health care available in an atmosphere of complete trust and confidence. YOU will always receive our greatest respect and service in the most professional and friendly manner. 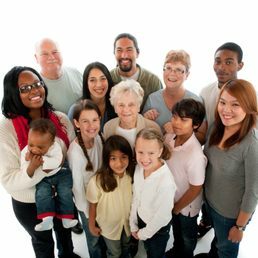 We will strive to help YOU achieve the best health possible and increase your well-being so you can better enjoy what life has to offer you. 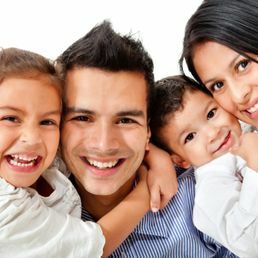 We offer comprehensive, compassionate care for women, men, and children of all ages. 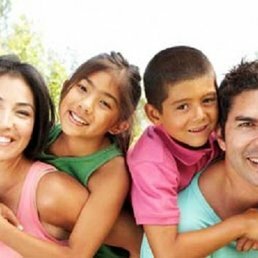 We invite you to join our practice by calling for an appointment. Your questions and feedback are most welcome.